Here’s a video of three stunning GIA graded natural color fancy yellow diamonds. Which one is your favorite? We automatically jump to “diamond” when we think of a rare gemstone when diamonds, in fact, fairly commonly found on our planet. 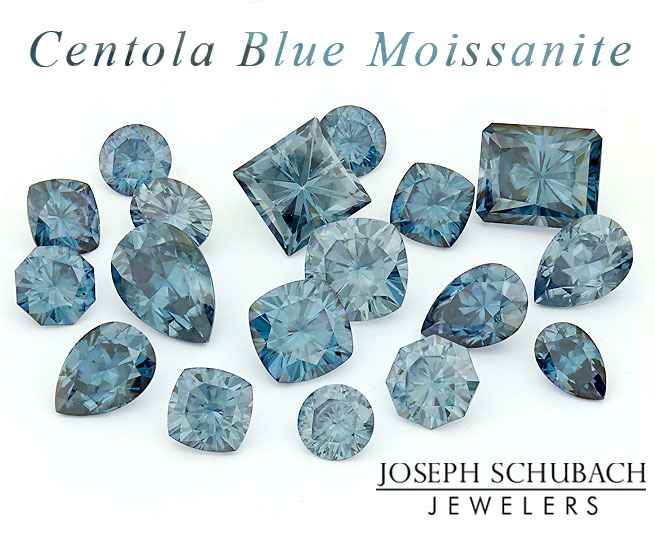 But this beautifully illustrated article shows you the rarest of the gems, many of which you may not have heard of. 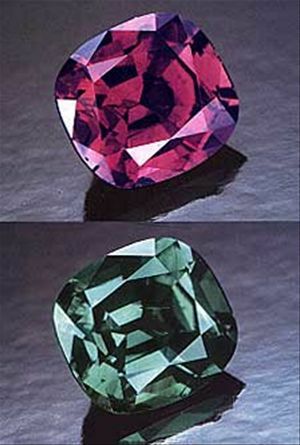 A variety of Chrysoberyl, alexandrite belongs to the same family of gemstones as emerald. It’s color-changing properties (and its scarcity relative to diamond) is due to an exceedingly rare combination of minerals that includes titanium, iron and chromium.